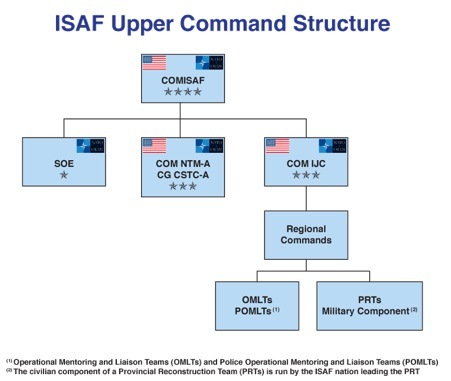 Below is the disposition and structure of international military forces that were participating in the War in Afghanistan in November 2012, listing deployed units under the command of the International Security Assistance Force (ISAF), which controlled both combat and reconstruction operations. During its existence from 2001 to 2014, ISAF comprised units from many countries. 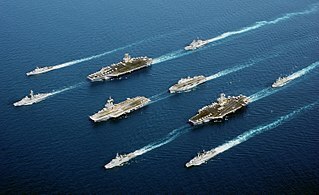 In this article, units are assumed to be from the United States unless otherwise stated. This list is a rough and unofficial listing of units and formations. 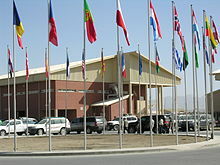 Kandahar International Airport is located about 9 nautical miles south-east of the city Kandahar in Afghanistan. It serves as the nation's second main international airport and as one of the largest military bases, capable of housing up to 250 aircraft of all type. 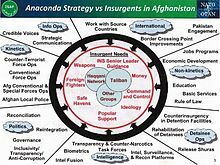 Operation Mountain Fury was a NATO-led operation begun on September 16, 2006 as a follow-up operation to Operation Medusa, to clear Taliban rebels from the eastern provinces of Afghanistan. Another focus of the operation was to enable reconstruction projects such as schools, health-care facilities, and courthouses to take place in the targeted provinces. The Helmand province campaign was a series of military operations conducted by the International Security Assistance Force (ISAF) forces against Taliban insurgents in the Helmand Province of Afghanistan. 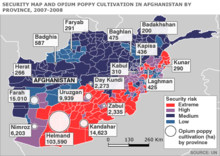 Their objective was to control a province that was known to be a Taliban stronghold, and a center of opium production. Operation Moshtarak, also known as the Battle of Marjah, an International Security Assistance Force (ISAF) pacification offensive in the town of Marjah, Helmand Province, Afghanistan. 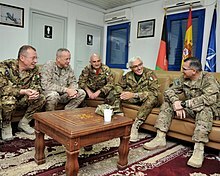 It involved a combined total of 15,000 Afghan, American, British, Canadian, Danish, and Estonian troops; constituting the largest joint operation of the War in Afghanistan up to that point. The purpose of which, to remove the Taliban from Marja, eliminating the last Taliban stronghold in central Helmand Province. The main target of the offensive was the town of Marjah, which had been controlled for years by the Taliban as well as drug traffickers.